Editor's Note: The author of this article is not monitoring the comments section and the editors of our blog are not veterinary professionals. For assistance with an abandoned kitten, please contact your local veterinarian or animal rescue organization. Kitten season is around the corner, and if you’re anything like me, you might soon find yourself crossing paths with a little mewing orphan or two (or six!) I’m Hannah Shaw, founder of a rescue and advocacy project called Kitten Lady – and I’m here to give you my top 10 tips for what to do if you find kittens outside! Don’t assume that a litter of kittens is orphaned just because you don’t see the mom. It’s common for the mother to leave her babies, so give the kittens a bit of distance and see if the mom returns. If she does – great! The mom is the best suited to care for them, so leave them with her (unless you’re able to take the whole family in and care for them.) If the mom does not return within an hour or two, it is time for you to step in and help. 2. Don’t take the kittens to a shelter. Unless your local shelter specifically has a program for neonatal kittens, bringing an orphaned kitten to a shelter is a death sentence. 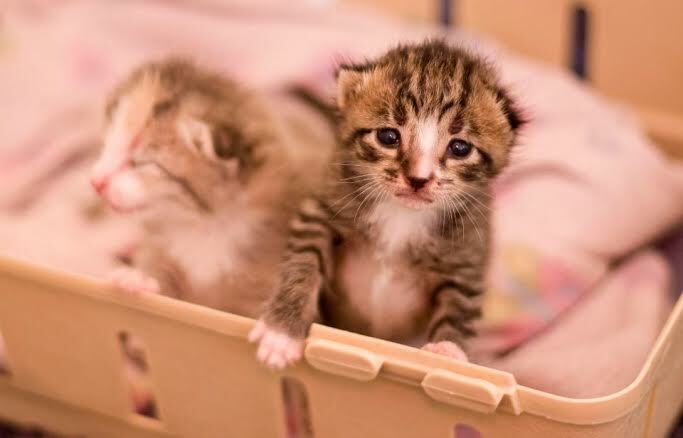 The majority of shelters do not provide care to unweaned kittens, so if you want them to have a shot, it’s going to be your responsibility to help them yourself, or to find someone who can. 3. Don’t panic – but do act quickly. When it comes to orphaned kittens, time is of the essence. Panic never helped anyone, but you do need to treat this as a situation that cannot wait. Gather the kittens and quickly make a plan for the next 24 hours of care – you can always change your plans later on, but right now you just need to think about their immediate needs. If you observe any serious health concerns such as gasping for air or bleeding, take the kitten to a veterinarian. 4. Gather the appropriate supplies. You’re going to need to quickly gather supplies so you can get them warm, stable, hydrated, and fed. Check out my “Preparing for Fostering” supply checklist to find out what supplies you’ll need. Set up a cozy, safe space for the kittens away from any potential hazards. 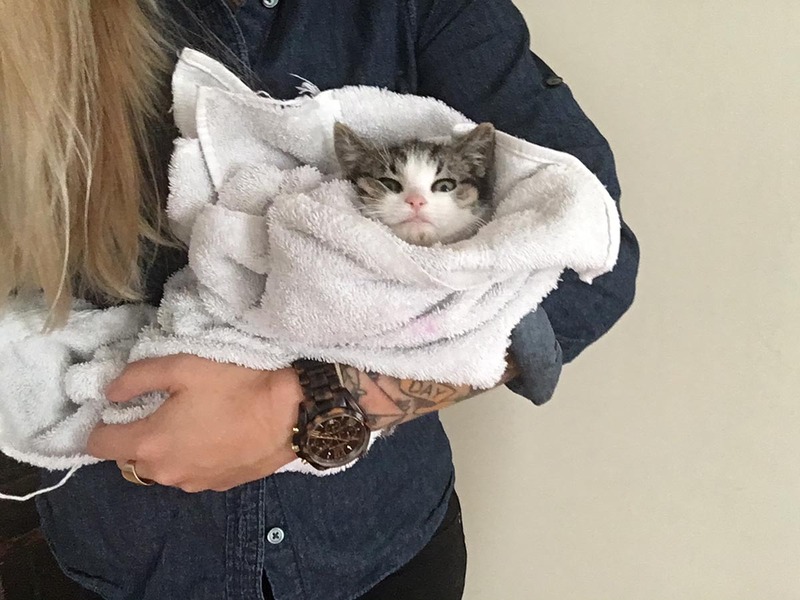 Before you can do anything else, you want to make sure the kitten is not hypothermic or hyperthermic. Kittens cannot control their body temperature, so help them regulate their body temperature before trying to feed them – especially if they have been exposed to cold temperatures. 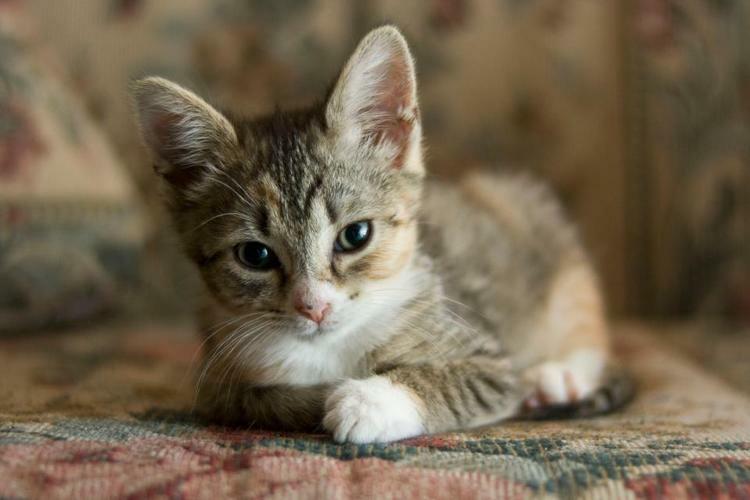 A heating pad on low, a warm water bottle, or even a sock filled with rice and put in the microwave can all provide a steady but mild heat source to a cold kitten. If it’s your first time bottle feeding, don’t panic! You can do it, but you’ll want to know some tricks so you don’t hurt them. Watch my YouTube video on How to Bottle Feed a Kitten for tips on proper preparation and feeding posture. And please, never feed cow’s milk to a kitten, as this is extremely dangerous to their health and can lead to death. Instead, you will need to purchase kitten milk replacer, sold at most pet stores or feed stores. 7. Stimulate the kittens to go to the bathroom. It comes as a surprise to some people that newborn kittens actually do not go to the bathroom on their own – their mother licks them to stimulate elimination and urination, and to keep them nice and clean. You will need to mimic this behavior by stimulating the kittens with a warm, wet cloth at each feeding. Watch my video on How to Stimulate Kittens to see how it’s done. 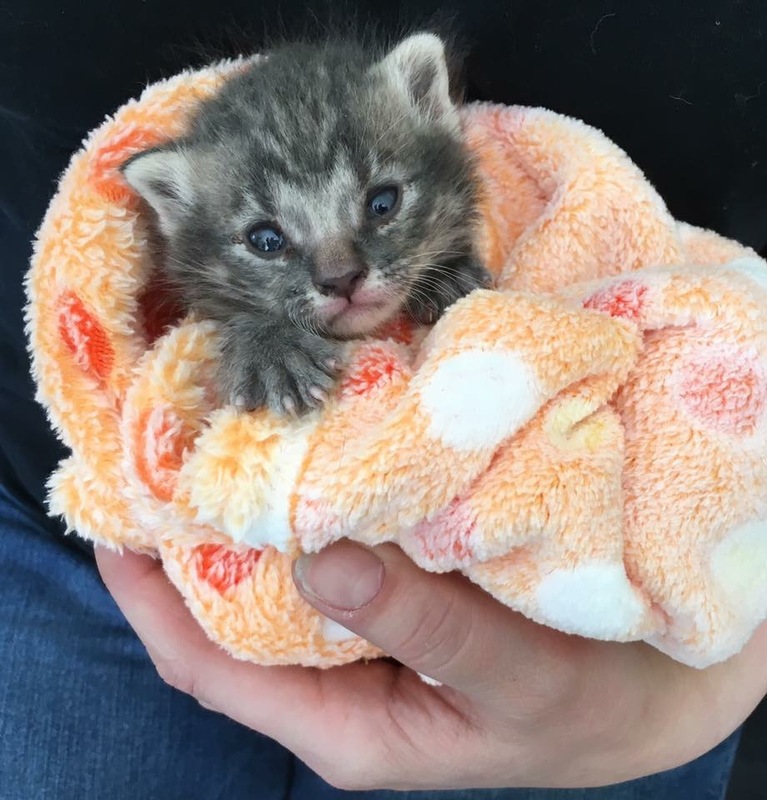 Orphaned neonatal kittens require around-the-clock care, so you’ll want to establish a routine of care every 2-4 hours (the younger they are, the more frequent the intervals.) Between feedings, it’s normal for the kittens to sleep, just make sure they are in a safe and confined space. Fostering kittens is fun, rewarding, and lightning-fast if you do it right! Plan on caring for them until they are old enough to be neutered – right around eight weeks old. In the meantime, search for the perfect forever home, get them all their standard veterinary care, and enjoy watching them grow. It’ll be over before you know it! 10. Spay and neuter any cats in the area. 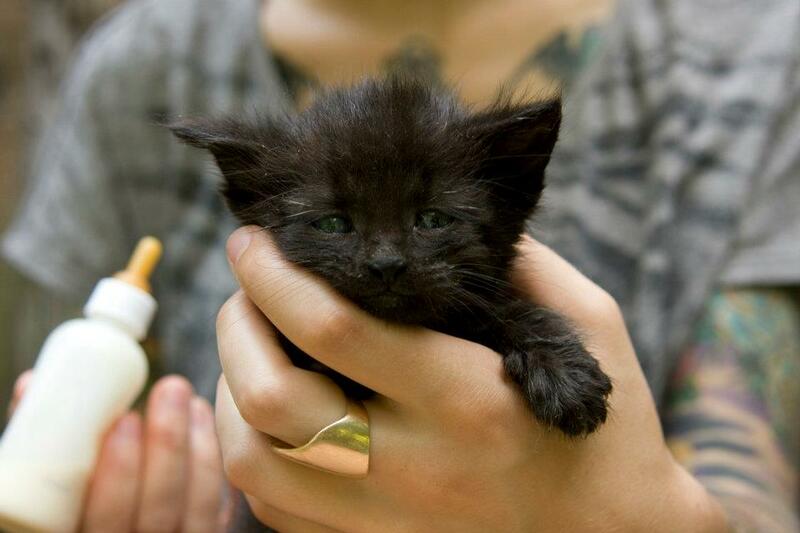 Don’t forget – if you found kittens in an alley, that means there are unsterilized cats around the corner. Search for a local TNR (Trap-Neuter-Return) group to help you get what you need to sterilize any free-roaming cats so that you can prevent the next round of kittens! Thank you for being a neonatal kitten warrior! Please follow me and my kitten adventures on Instagram, Facebook and YouTube to keep up with the latest in my rescue and advocacy efforts. And if you’d like to support Kitten Lady, you can purchase an item from my shop or make a tax-deductible donation to help me continue this important work. Hannah Shaw is an animal protection professional and nonprofit director with a special focus in the welfare of cats and kittens. 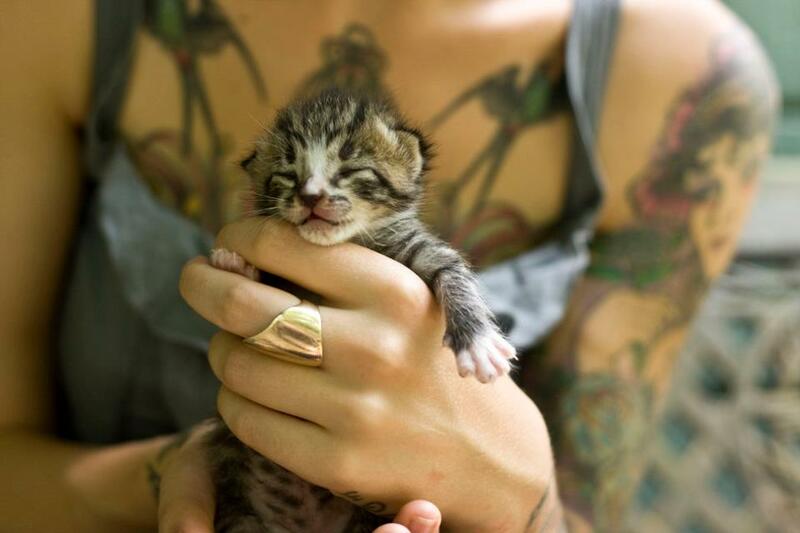 Her rescue and outreach program, Kitten Lady, provides advocates across the globe with educational resources about the protection and care of neonatal kittens. She currently resides in Washington, D.C., where she is a program consultant for animal welfare nonprofits, and lives with two wonderful cats and a revolving door of orphaned “bottle baby” kittens.